I'm on my way to publishing my 2nd book... the first of the Now What? series. Slated to be released before Nov 2014. 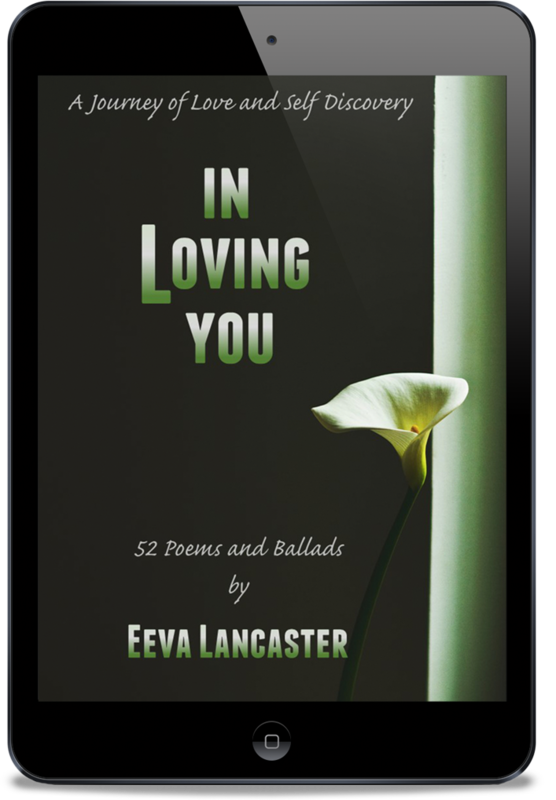 I wrote my debut eBook, In Loving You, 20 years ago and this 2nd book will be the first book written by my more matured and jaded present self. So, technically, this is my first. Looking back, It's a good thing that I started off with In Loving You, which I consider my test release. I made so many self publishing mistakes which cost me a lot of time and unnecessary effort - but because of those mistakes, I've learned how to make better eBooks - ensuring that my 2nd book will be an improvement. 1) I didn't hire someone else to do the layout. I researched as I went along and that really took time. But, I learned how to format for Kindle, make a PDF and format for ePub. Good things to know when you're into self publishing. 2) I learned how to navigate the publishing websites cause I kept on resubmitting my manuscript and testing the final output! Not recommended. It's better to download the Kindle desktop app or Calibre or Adobe Digital Editions, and test the formatted Mobi or ePub manuscript from there. 3) I learned that it will make your nose bleed and your brain ooze out trying to create a name for yourself in the World Wide Web. It's bad enough that you're an unknown author, it's worse if you're not even Googable (word for being searchable in Google). I've joined countless groups and websites that I needed to create an excel file just to remember my login details. I created an author page wherever I can. I paid for backlinking. The result is that after 1 week of non-stop posting and sharing and introducing myself, I am now Googable. 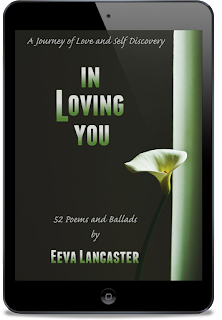 There's 5 pages worth of Eeva Lancaster in Google and that's just for starters. 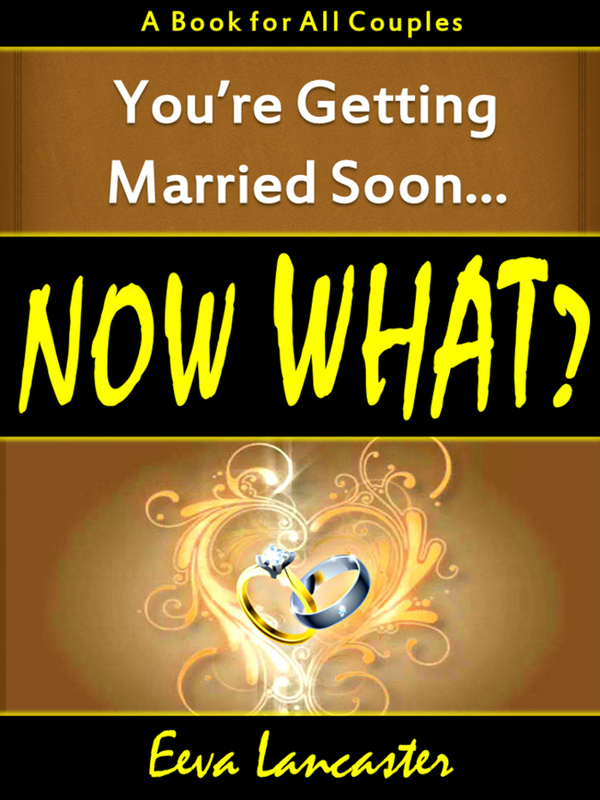 At least when I release my 2nd eBook, "You're Getting Married Soon... Now What? ", it'll be easier for readers to find me. 4) I learned that it's hard to create your own Bio and describe your own book. I've read many opinions on how the book's blurb should be written. Should it sound like a literary review? Can I do my Bio in 1st person to make it more personal? I changed them so many times. I even hired someone else to do them so they will sound more professional. Even now, I'm not contented with my book blurb! I find this ironic since I'm a freelance writer who gets hired to do book and product descriptions. 5) It's not easy to ask people to spend time with your book and get a review. 6) I also learned that you can't expect your family and friends to give you a review and be as hyped as you are that you've self-published a book! You can't make them realize that a review on your ebook sales page is important! That was a revelation that disappointed me a little. But what the heck, there are many writers out there who can help you out - cause they understand what you're going through. 7) Last, but surely not the least, and I'm sure there's more that I can't remember right now, I know that writing and self-publishing is a continuous learning process. You have to learn what you can from other author's experiences, and from your own - and continuously improve your craft. So, don't be discouraged and stop obsessing at your page hits! Eventually, good content will speak for itself. Just write from the heart and look for ways to give your readers a book that they will enjoy and value. Watch out for my 2nd book, You're Getting Married Soon... Now What?